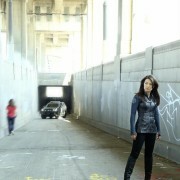 Interview with Ming-Na Wen from the new television series Marvel’s Agents of S.H.I.E.L.D. 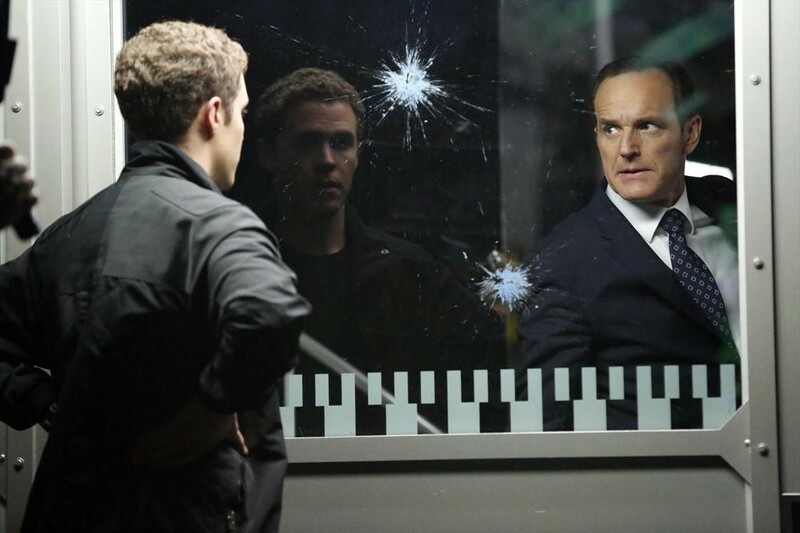 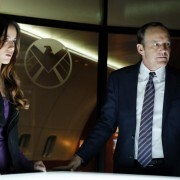 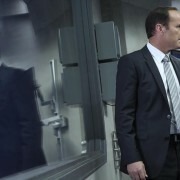 Interview with Marvel Head of Television Jeph Loeb about Agents Of S.H.I.E.L.D. 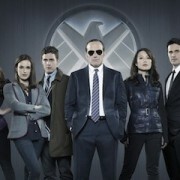 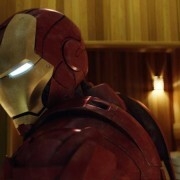 ABC will going the Marvel way a week early.